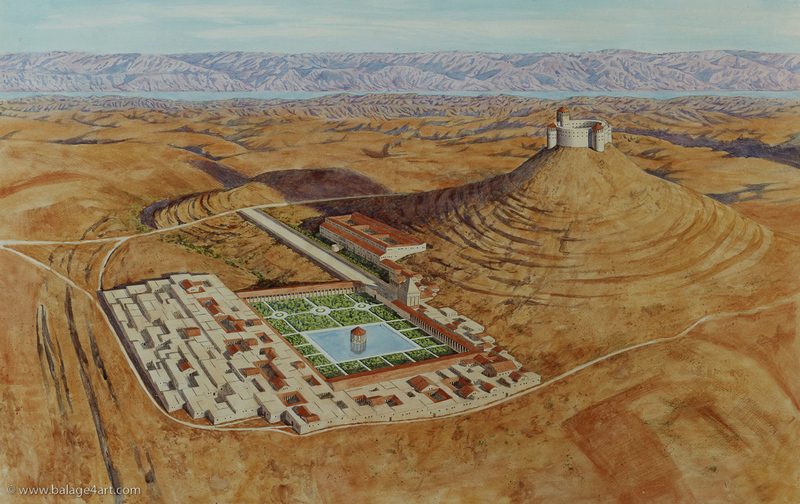 In its day, Herodium was one of the largest palaces in the Greco-Roman world. It is actually the most spacious one of that time that is known to us from archaeological studies. This entry was posted in Archaeology, Architecture, Art and tagged architecture, Herod, illustration, King Herod, palace complex, palace/fortress on November 24, 2010 by Shmuel Browns.